Summer is around the corner and the cost to entertain the family can add up quickly. There is absolutely no need to break the bank in order to have an amazing summer with the kids. Some of my best memories as a child were running through the sprinkler in the backyard, roasting marshmallows in our fire pit, riding my bike, and heading to the park. There are tons of free ways to have fun in the summer and I will be sharing another post on that soon. For the fun things that are not free, there are ways to save, or at least make them more affordable. I was on The Marilyn Denis Show sharing these amazing family summer fun savings. If you missed the episode, don’t worry, you can get all the details to save on summer family fun below! 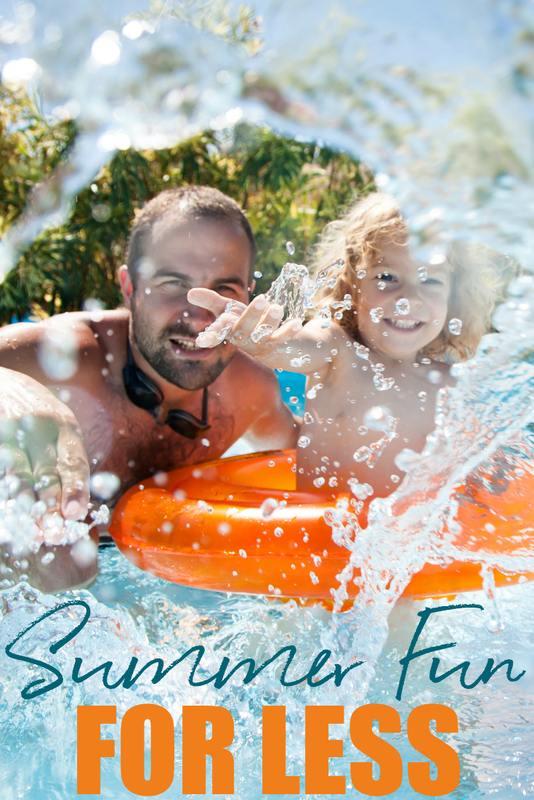 Today I am sharing these tips to save on summer fun for the whole family. Get ready to be rid of the famous “I’m bored” from the kids, and have a blast this summer without breaking the bank. I absolutely love money savings challenges, they really get me pumped up to save. Before the summer arrives I always do a quick 30 day money savings challenge to boost our summer fun budget! With just a bit of effort you can save just under $500 in a months time. This money can be used towards a weekend camping trip, a fun getaway to another city, and more. Of course for some this will mean you need to find some extra money to tuck away. There are tons of ways to squeeze some extra coin from your monthly income. You can even get the whole family involved, maybe make it a family challenge. If there is one thing my kids love, it is the amusement park. It also happens to be one of the few places I can almost guarantee there is zero bickering. With that said buying seasons passes for the whole family in one shot can be a huge hit to the wallet. 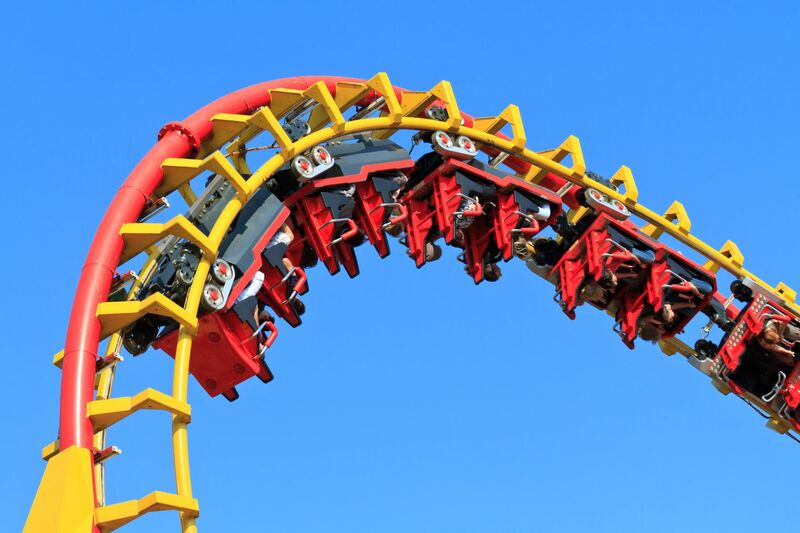 Did you know that a lot of amusement parks offer easy zero interest payment plans for their season passes? It is pretty amazing! Canada’s Wonderland offers 6 easy monthly payments. Your first payment will be for your monthly amount plus any taxes for passes upfront. The remaining 5 monthly payments are just your monthly amount. Using a no interest payment plan takes away the sting of the full pass cost upfront with an affordable monthly cost. Season’s passes are a great way to summer family fun. Remember to pack snacks and food to curb spending within the park. Most amusement parks have eating areas just outside the gates for families who choose to bring their own food. There is nothing worse in the summer than stir-crazy kids when it is pouring rain outside. Indoor activities can at times be costly. 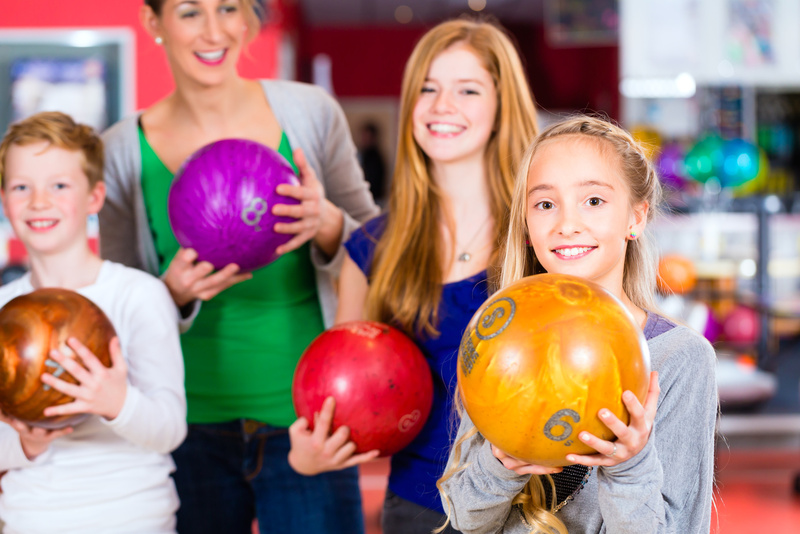 Thankfully there is an amazing site called KIDS BOWL FREE where you can sign your kids up to bowl free all summer at a participating bowling alley near you! This has been a sanity saver for my family for the past few summers. All you need to do is head to Kids Bowl Free, register your children, and they can play two free games of bowling every day during the summer. This is a huge savings of over $500. The best part is you don’t have to sit on the sidelines or break the bank if you want to join in. Adults can be added on for a small fee ($24.95 USD). You are allowed to add up to 4 adults to your family pass which gives you two free games each, per day. My girls and sister’s three children are all signed up at my local alley as they visit us often in the summer. I snagged a family pass including myself, Steve, my sister, and mother so we can enjoy bowling with the kids this summer too! Another great thing to do on rainy summer days is head to the movies. Unfortunately a trip to the movies these days can be expensive. 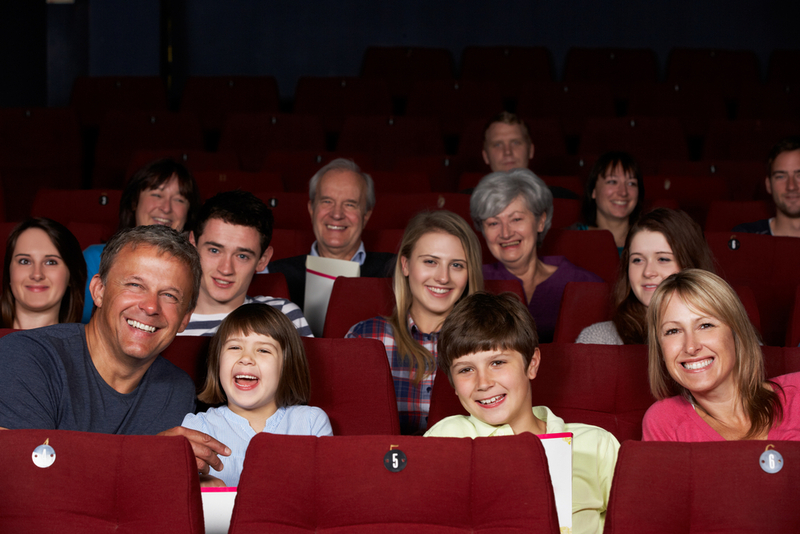 Lots of theatres offer special movie days where they play family friendly movie for around $4 per person. If you are looking to save even more, sneak a few snacks and drinks in with you. I can’t recall the last time I was ever searched upon entering the theatre for smuggled snacks. You can also buy a large popcorn to share as a family. Simply bring some paper bags and divide up the popcorn. I love me a good coupon. You don’t have to pay full price for summer adventure, snag some summer family fun discounts on deal sites like WagJag and Groupon. In Ontario we have an amazing site called Attractions Ontario. 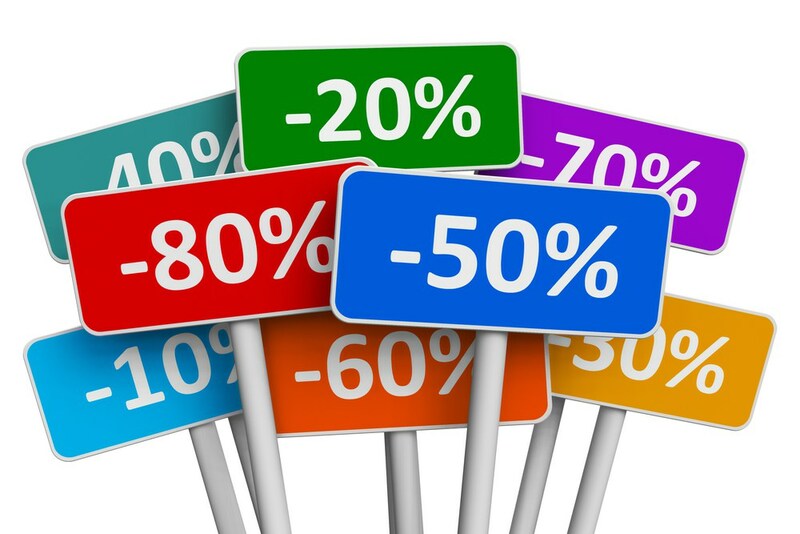 On there are many discounts and coupons for all sorts of attractions and activities in Ontario. This is a great way to find savings on some of your family’s favourite places & explore new ones too! 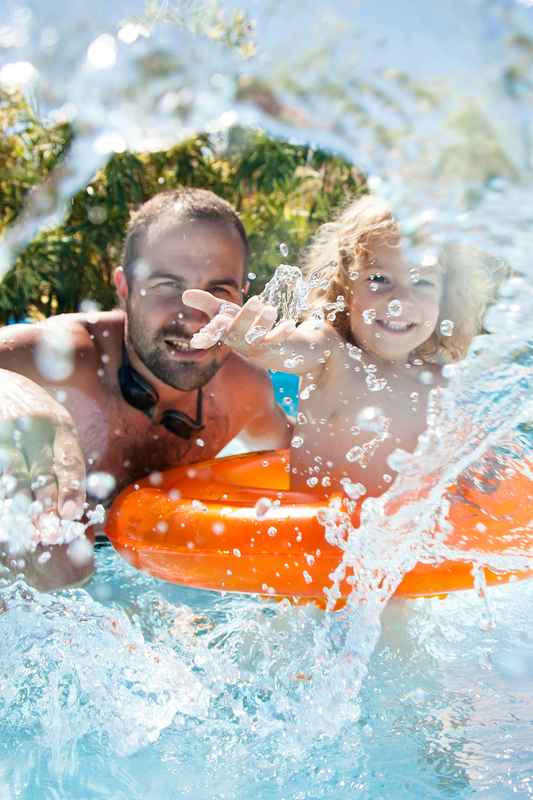 Do you have any other tips to save on summer family fun? Let everyone know in the comment section below! These are such great tips! 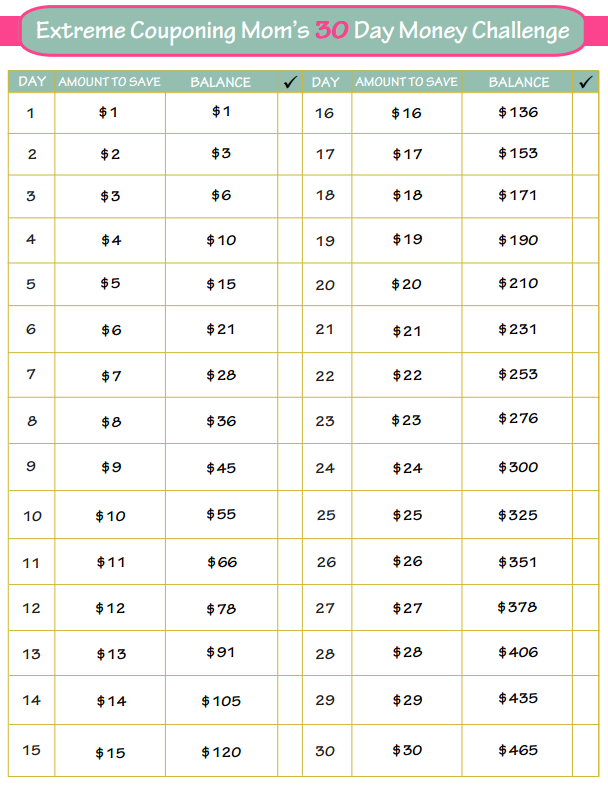 I love your savings calendar for your 30 Day Savings Challenge. I will be putting it into play. I wish we lived near some amusement parks, or we would be popping over to them this summer. We will be taking advantage of the free movie days and trying to see if there are any bowling alleys that have this program. We will also be taking our kids to the libraries around Ottawa to some of their free programs. Those are some great ideas! Thanks for the suggestions! Great post, there is no need to spend a fortune, and we always had fun having staycations in our very own backyard! Thank you for this post! I read the entire thing and found it so useful. We are on a tight budget this summer since I’m no longer working and staying home with the kids. I feel like such a penny pincher but it’s made me realize how many fun things there are to do without spending much money. I love saving on family fun! Thank you for all these great tips! Great tips! I love using Groupon for discounted tickets. You just have to be really careful to read the fine print! I’ve never successfully completed any of the monthly money challenges. The first couple weeks are easy,but the last two are hard to keep it going. Fantastic! Thanks ms for all the tips!